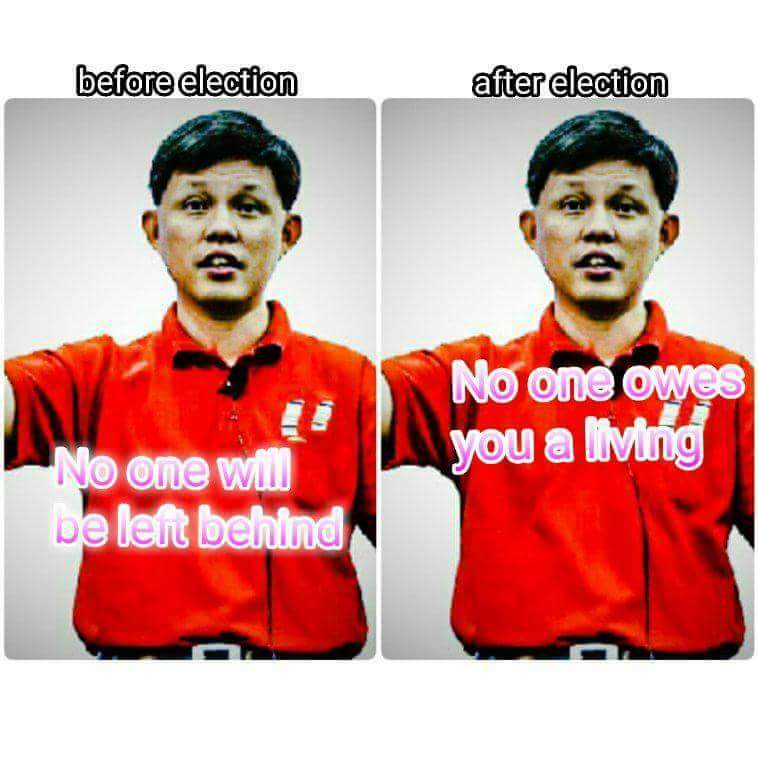 How can we make our country great again? Who Gave the Govt the Right to do such Evil Acts? 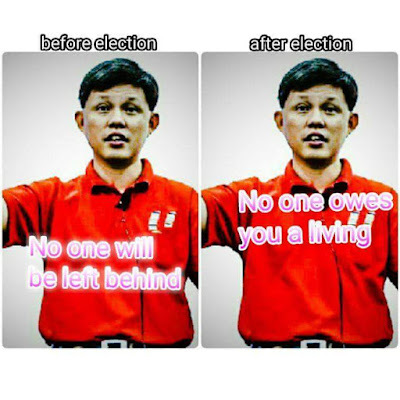 Chan Chun Sing - Nephew of Lee Kuan Yew? The information collected here are for personal reference only, if one feel offended by anything here, please EXIT now. If one cannot take harsh words and layman languages, please go HERE. If one had high-blood-pressure after visiting this site, go HERE.